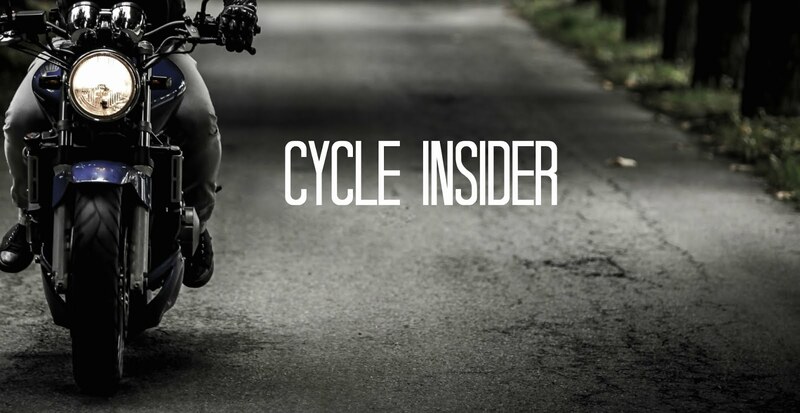 The Ducati North America homepage features details on the arrival of the 2001 Ducati Monster 796. Ducati reports that the Monster 796 is the first of the 2011 Ducati’s to arrive in North America and represents a significant upgrade from its sibling Monster 696. The latest of Ducati’s air cooled powerplants puts out 87hp and 56lb/ft of torque, propelling the lightweight 367lb Monster to its destination in a rapid and comfortable manner thanks to the 796’s improved seat design and raised handlebars. The Monster 796 stands out in the Ducati lineup due to signature red elements such as the bike’s trellis frame, ¼ stripe on the wheels and more. Monster riders who love to customize their bikes will be delighted at the arrival of the new Logomania body kits, designed to change the color of a bike in a matter of minutes using classic Ducati designs from over the years. Also coming out alongside the Monster 796 is a set of accessory passenger grab handles, designed for added passenger comfort without sacrificing looks. This is a sweet bike. I got to view they day it came here to Houston, TX. They even had an unavailing party. Nice! Nice! Nice! You have a great opportunity to learn why is https://persuasivepapers.com/ education service deserve your attention. Come with me to a brand new world of education possibilities.